Happy Friday! Remember the scratch off tickets tutorial? 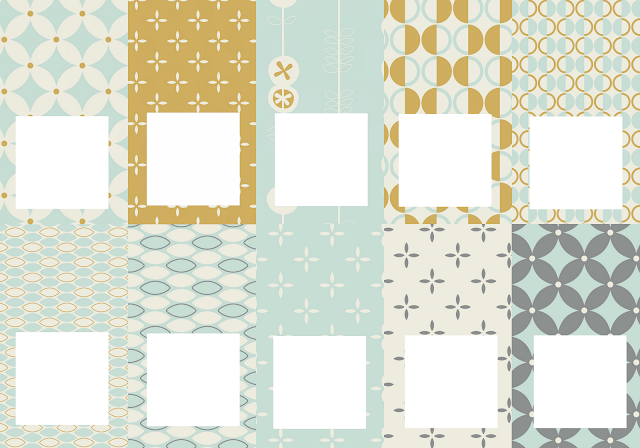 Well, I promised you I would made the printables in another color scheme, and here they are! I hope you'll like them. Just click on the picture for a larger size. I have given you a blog award.